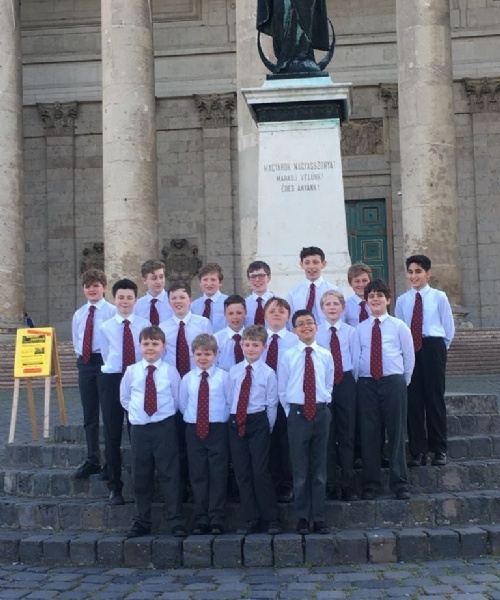 The St Benedict’s choristers of Ealing Abbey Choir went on tour to Hungary in April, singing in some of Budapest’s finest churches, and in the Basilica of Ezstergom – Hungary’s largest church. 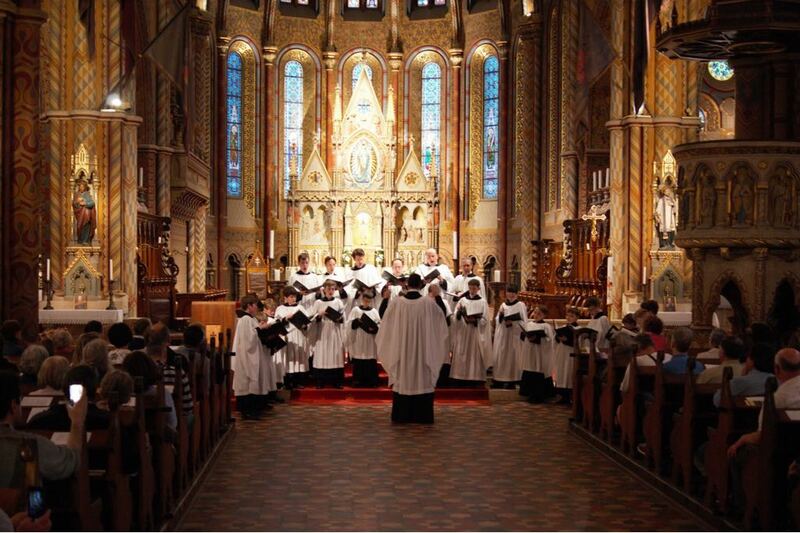 The tour featured four concerts and a Mass, with music by Tallis, Byrd, Britten, Poulenc, Duruflé and many other composers. 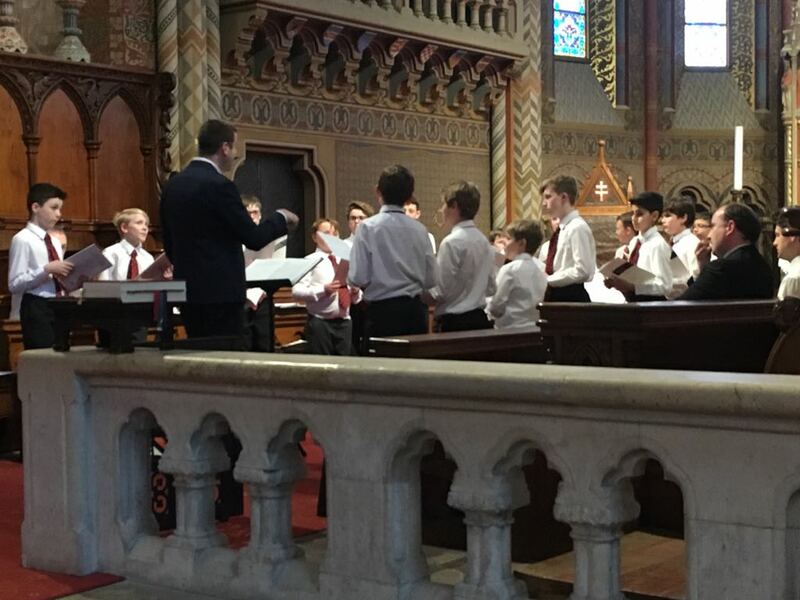 The first Mass and concert was at the stunning church of St Matthias in Budapest, after a sunny afternoon playing football in the park. Wonderful music included Josquin des Prez’s Missa Pange Lingua, Tallis’s Videte Miraculum, Vilette’s Panis Angelicus and works by Bruckner, Mendelssohn, Poulenc and Schütz. 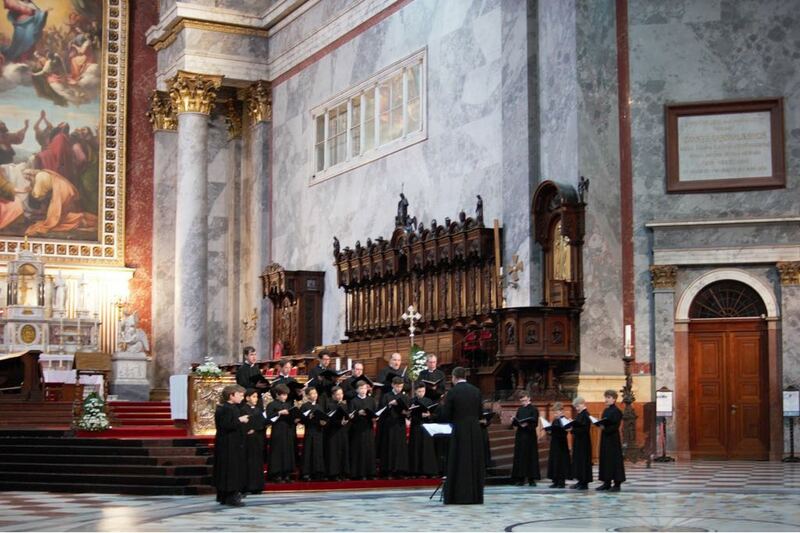 The next concert was given at the Church of St Francis of Assisi in Budapest, before the choristers and lay clerks transferred to Visigrad, and from there to the splendid Esztergom Basilica. 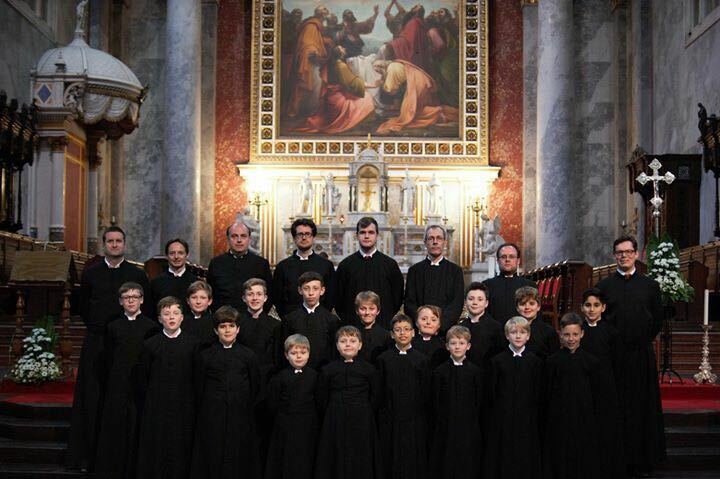 This memorable and successful tour concluded with a concert given at the Church of St Imre in Budapest. 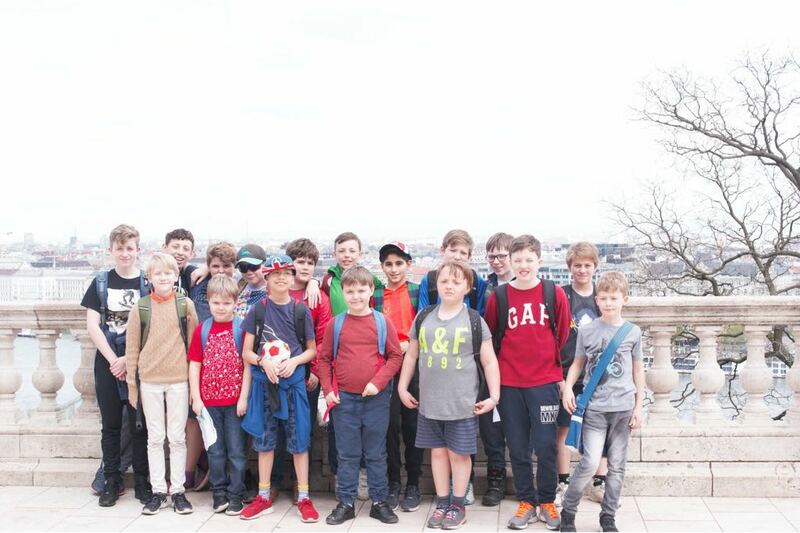 The choir enjoyed a week of glorious music, perfect weather, excellent hospitality and the fabulous scenery of the Danube. 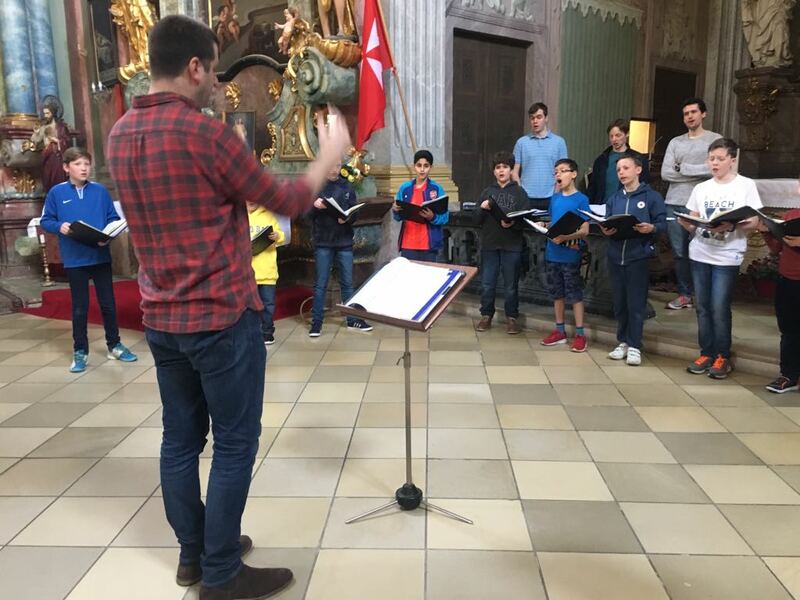 Director of Ealing Abbey Choir, Christopher Eastwood said: "It has been a privilege to bring beautiful music to the lovely cities of Hungary and to work with such talented musicians."